19th century American artists like Winslow Homer and George Bellows. Great stuff and thank you for sharing. My parent’s had a large print of this painting and I studied it often when I was a kid because I loved the images and the tone. 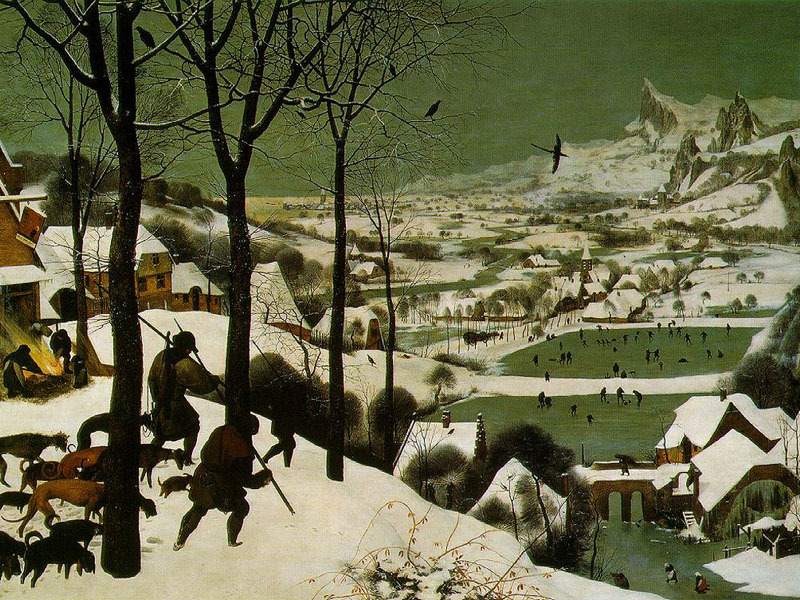 Bruegel is a favorite of mine; there’s so much to see in his work. Thanks for this. Impressive work — thanks for sharing your experience. I love this painting there is always so much to see! !